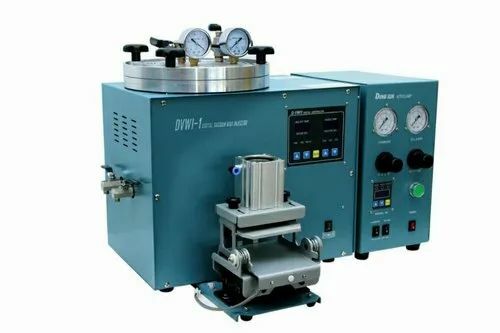 We are involved in offering Auto Clamp Wax Injector at highly competitive prices. Established in the year 2008, we "Jeweltech Jewel Equipments" are the leading manufacturer and exporter of a wide range of Jewellery Polishing Machine, Furnace Machine, Vacuum Casting Machine, Refining Machine and Plant, etc. Our products are precisely designed and developed by our experienced professionals. In order to deliver only the best, all our products are stringently tested on various quality parameters.